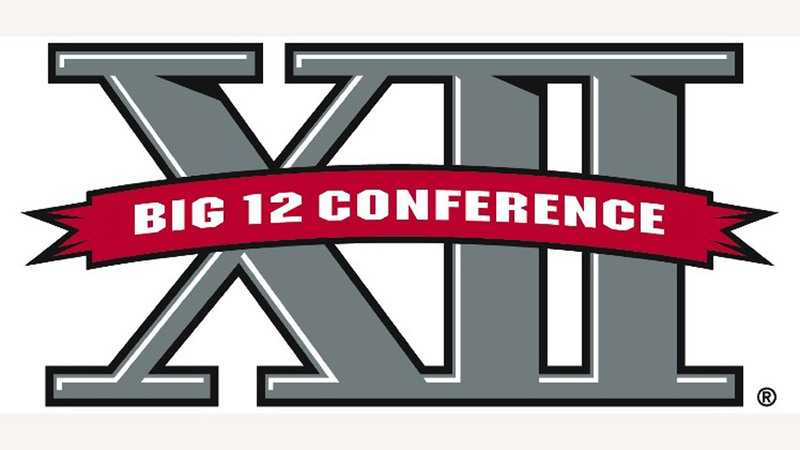 DALLAS (AP) Missouri has to set some different goals after sharing the Big 12 North division title three of the past four seasons. There are no more divisions in the conference that now has 10 teams and will play a round-robin schedule. The Tigers shared their past two North titles with Nebraska last season, when the Huskers got to the Big 12 title game and in 2008, when Missouri advanced for winning the head-to-head matchup. This season, the Huskers are gone to the Big Ten. Colorado left for what is now the Pac-12. Missouri returns nine offensive starters from a 10-3 team, but has to replace quarterback Blaine Gabbert. Pinkel said the Tigers have already embraced the new starter, sophomore James Franklin. OFFENSIVE OKLAHOMA STATE: Oklahoma State quarterback Brandon Weeden smiled while nodding his head toward receiver Justin Blackmon sitting nearby. Weeden can’t wait to get back into games and throw passes again to Blackmon, the junior who last season set Cowboys records with 111 catches for 1,782 yards and 20 touchdowns. And they should get plenty of chances. Even with a new offensive coordinator Todd Monken replaced Dan Holgorsen, now the West Virginia coach the Cowboys don’t expect to change much after winning 11 games and sharing the Big 12 South title last season while averaging 520 yards and 44 points. Monken spent the past four seasons as an NFL assistant for Jacksonville, but was previously at Oklahoma State when Gundy was the offensive coordinator there for Les Miles. NOT YOUNG AND RESTLESS: Texas A is growing up, and so are expectations after the Aggies got to the Cotton Bowl last season with a six-game winning streak. “I think they’re a little more realistic now than maybe they were a couple years ago,” coach Mike Sherman said. A year ago, the Aggies were coming off a 6-7 season when they played 18 freshmen. They cut the number of first-year players drastically last year and Sherman said it will be even tougher for a freshman to break into the lineup this season. BAYLOR BOWL: Baylor no longer has the distinction of being the only Big 12 team without a bowl appearance since the league began in 1996. The Bears ended a 16-year bowl drought last season. QUOTABLE: “My wife told me that there’s usually, most hotels don’t even have a 13th floor, and that was my 13th year, so I should have skipped it. Some people thought I did. But it didn’t work well. So we’re starting over on year 14.” Texas coach Mack Brown, coming off a 5-7 record that was his only losing season with the Longhorns.